OK TO USE LG. TILT, 1-AXLE HYD., 14' H.D. 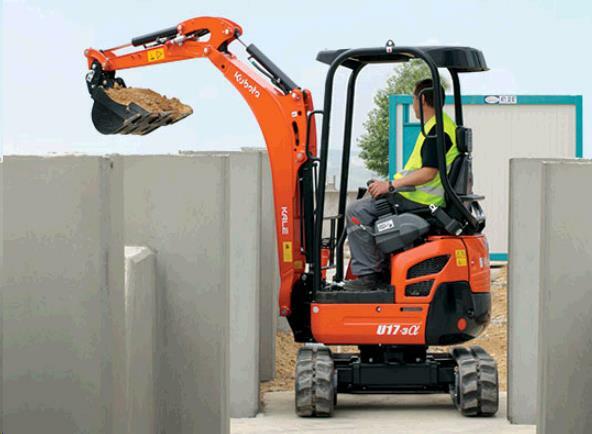 UTILITY, CAR or 2-AXLE HYD. TRAILER. 8" EACH TRACK, DIST. 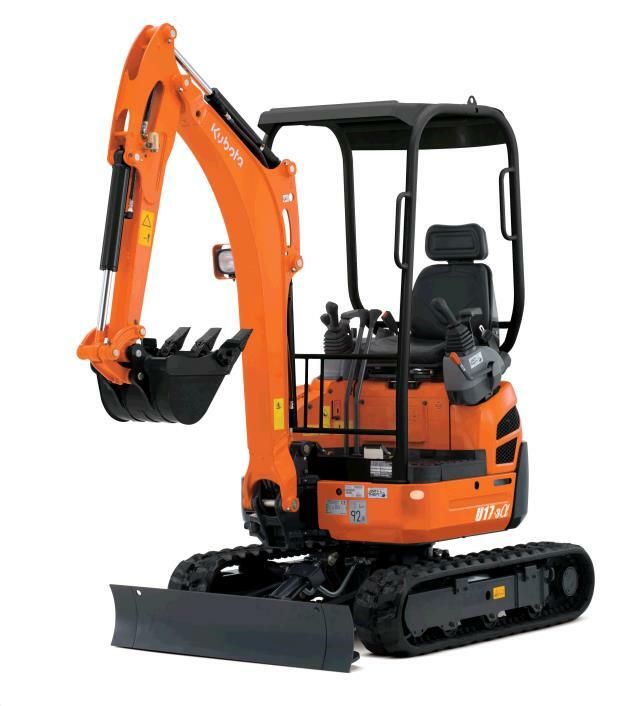 IN BETWEEN IS 23"
* Please call us for any questions on our mini excavator u17 kubota rentals in Santa Ana and Orange CA.